Home Natural Remedies	Does Aspirin Really Work For Clearing Acne? Those who suffer from acne will try anything to clear up their problem blemishes. Doing so can often times put a hurting on a bank account. Home remedies are one of the latest trends in the fight to find solutions that will clear up those stubborn breakouts. Aspirin has been recently brought to attention of acne sufferers as a holy grail remedy that will shrink those blemishes and zap a zit over night. So, does this home remedy really work? Aspirin is a natural anti-inflammatory, so yes, it will shrink the swelling of any existing pimples. It will also tame the redness brought on by the swollen blemish. You can hold an aspirin on the pimple using a tad bit of water to help it stick, or others have opted for an aspirin mask. Many use soothing natural ingredients that contain antioxidants like honey to mix up with water and a few crushed aspirin to make a paste for their mask. So, what’s in aspirin that makes this drug so effective when treating acne. Dr. Oz says that the salicylic acid that the aspirin contains is what does the trick. He also recommends using the crushed uncoated aspirin and mixing with lemon juice and baking soda. The aspirin works as a chemical peel, while the lemon juice provides a dose of vitamin c and helps reduce sun damage. Use the baking soda to remove your mask and neutralize the salicylic acid. How often should you use an aspirin mask or spot treatment? This all depends upon your skin type. If you have dry or sensitive skin, use the mask or treatment once a week to make sure you don’t agitate your skin. If there is no redness or added irritation, bump your usage up to the recommended twice a week. The crushed aspirin also acts as a natural exfoliate, so when you wash it off it can cause a little redness. Most people recommend using the mask right after a warm shower so that your pores will be open and more likely to absorb the mask or spot treatment. There are many different ways to make the mask. You can crush about ten uncoated aspirin and mix with equal parts lemon juice. Coated aspirin are fine if you can’t find uncoated, but they take longer to dissolve. You can also use BC Powder as it is already crushed for you. Mix the aspirin and the lemon juice until you get a nice paste that will stick to your face. Let the mask set for ten minutes, and then remove with a water baking soda mixture on a cotton ball or swab. You can also use a teaspoon of honey if you like, or alternate the lemon juice with the honey on different days. How long will it take you to see results? Many people experience results the next day. You can experience some redness that should go away after the first day. 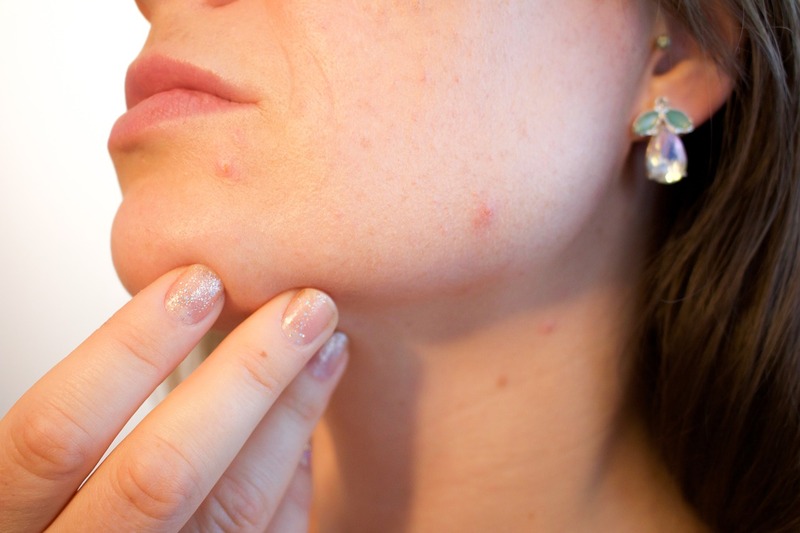 This may be caused by over exfoliation, or you may have irritated some existing acne. The lemon juice should also lighten any hyper-pigmentation, sun spots, or acne scarring. By sticking to the methods and using a light cleanser in between masks you should see improvement in your skin within a weeks time. All in all, an aspirin mask or an aspirin spot treatment is a great natural way to fight those stubborn blemishes. This mask is also great for those who are suffering from the swelling that can occur with adult or cystic hormonal acne. With aspirin costing a couple bucks a bottle, why not?